DIVASNAP.COM: VIVICA A. FOX IS SINGLE & SAYS "I’m just enjoying, just having a little me time!" VIVICA A. FOX IS SINGLE & SAYS "I’m just enjoying, just having a little me time!" However 48yrs old, Fox says she’s single and loving it. “I’m gonna wait for Mr. Right to come along and take my time. I’m just enjoying just having a little me time, you know? But it’s not that I’m not taking applications,” said Vivica, who was engaged for 10 months to 29-year-old club promoter Omar “Slimm” White. Told EURweb in a recent interview. Vivica is having fun dating and like meeting in person, Internet dating is not an option. “I think people lie on the Internet. I would prefer to meet someone in person, and I need to have chemistry when we meet and spend a little time, and have a couple of dates,” she stated. 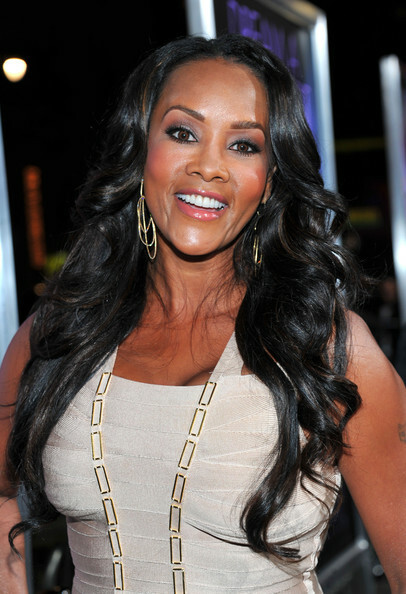 But for now Vivica is happy being single.